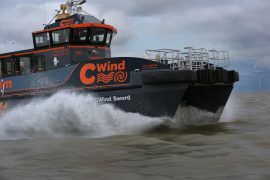 CWind Taiwan has completed its first project – a bathymetric survey at wpd’s Yunlin offshore wind project in Taiwan. 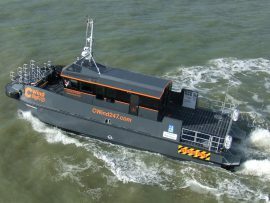 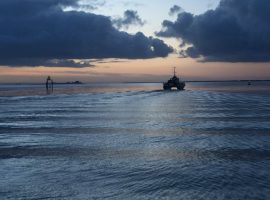 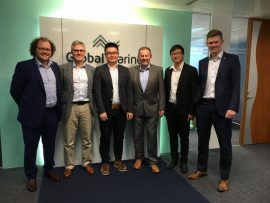 CWind, part of the Global Marine Group, has established a joint venture with International Ocean Vessel Technical Consultant (IOVTEC), a Taiwan-based survey and crew transfer vessel service provider. 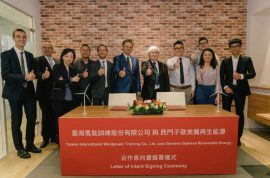 Taiwan International Windpower Training Corporation (TIWTC) and Siemens Gamesa Renewable Energy have signed a Letter of Intent (LoI) to collaborate on establishing Global Wind Organization (GWO) training center in Taichung, Taiwan. 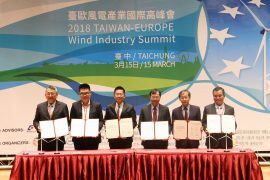 CWind Taiwan, Taiwan International Ports Corporation (TIPC), Taiwan Power Company (Taipower), China Steel Corporation (CSC), China Ship Building Corporation (CSBC), and Swancor have signed a Letter of Intent (LoI) to set up a joint venture to cultivate and develop offshore wind power personnel in Taiwan.